However you word the query, the question remains essentially the same. Is there a definitive profile describing individuals who would be good mediation candidates? Are there simply couples who have no real issues to negotiate, having reached agreements in all substantive areas? Or is it those individuals who are still friends, having just drifted apart over time? Or maybe it is the couples who have no assets? No money? No children? None of the above answers the question. Mediation clients, like the rest of the divorcing population, cannot be stereotyped. Some are wealthy and have many assets; after all having a high net worth often makes negotiations easier, not harder. Some have children and some do not. Some have good working relationships and others can barely sit in the same room together; indeed some cannot sit in the same room, requiring the mediator to see each one separately. If you’re seeking conflict resolution in Kelowna, then you may fall into one of these categories. Contact Divorce & Family Mediation Center to evaluate if mediation is applicable for your situation. It’s the first step in conflict resolution! 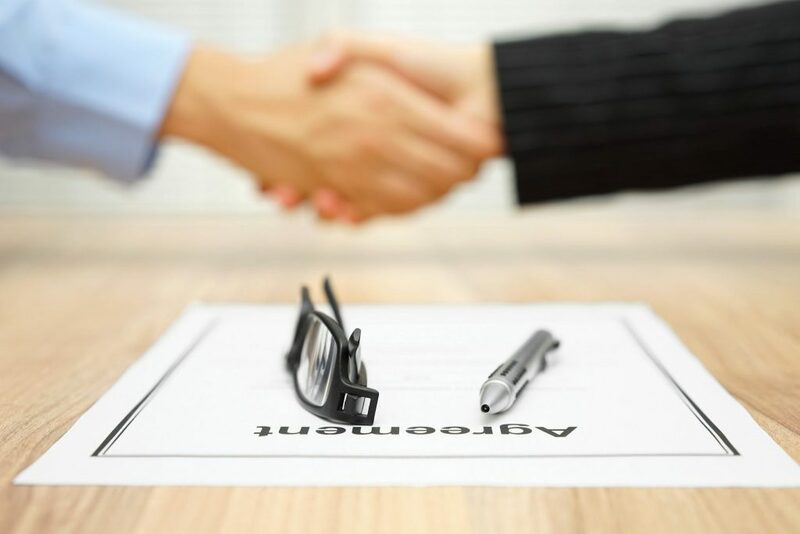 Those who have had extended legal negotiations, even been involved in litigation, and enter mediation because they are worn out by the process, drained by the moneys spent, and angered by the lack of results. This group is one of the most interesting because its members are typically those who would shun mediation at all costs. To them, their divorce is too complex or perhaps too antagonistic. They can only envision each other having an armed warrior at the helm. The conversion to mediation represents a striking deviation in attitude and strategy. Time, money, and most of all, lack of results have culminated in their dramatic change of mind and heart. Despite their still believing that their divorce has its own unique properties, they are worn out enough to think that maybe there is another way—a way in which they might end their battle. Those who are proud of their ability to parent together and wish to preserve this relationship for the sake of the children. This group is not composed solely of the so-called friendly divorcing couples. The salient feature here is that both parents are very good at their parenting roles and recognize that solo parenting may not be effective or as beneficial for their children as being able, even after divorce, to co-parent. Mediation here is very much for the sake of the children. In the process, however, most of these couples discover that the benefits of mediation extend far deeper than its custodial aspects. Those who believe that mediation will allow them to develop co-parenting techniques that will be in the best interest of the children. This group is also in the “for the sake of the children” cluster. However, here the goal is about learning new techniques for parenting after divorce. Because this group is dedicated to learning and collaborating, they benefit greatly from mediation, typically learning problem-solving techniques that they carry with them long after the divorce is finalized. Those who are problem solvers by profession or nature and prefer a process, which engages them in structuring a settlement. This group is often composed of those who are involved in deeply conflicted and antagonistic divorces as well as those who work easily and well together to solve problems. The central ingredient here is the ability to approach problems analytically, even if their views are polarized and their interests divergent. The division of property and the obligation for support are still viewed as questions to be answered after the facts are marshaled and scrutinized. The “thinking” side of each one’s nature takes over, allowing the couple to approach issues as if each one were a mathematical problem to be solved with creativity and thoughtfulness. Those who do not want to turn over the decision-making to others, preferring to have an active voice in the settlement. This group overlaps with the problem-solvers, although at times it is not their problem-solving ability that is their core feature; rather it is their refusal to bow to others. This group has self-confidence in their own abilities and exhibits willingness to learn what is necessary to determine their own future. Not surprisingly, they are highly successful at mediation and highly satisfied with the outcome. Those who are concerned about retaining their assets. This group believes that the marital estate should be preserved as much as possible, not dissipated on legal fees and actions. They view mediation as an efficient, expedient and cost saving route to divorce. Those who are attracted to the confidential nature of the process, especially individuals who are self employed, have closely-held or family-owned businesses, or have, or will have, inherited and/or gifted holdings. This group especially welcomes the intimacy of the mediation surroundings and the privacy of negotiations.